Hey there, Tampa Bay! 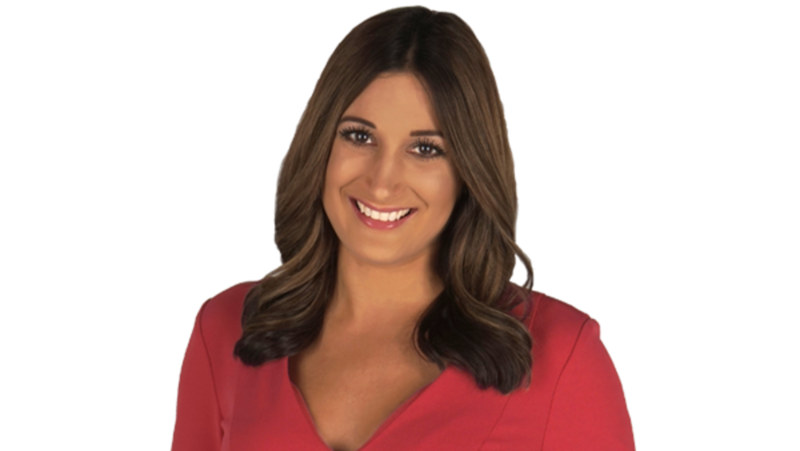 While I've been popping up on your social media feeds around town for a few years, I'm thrilled to take on a new role as WFLA News Channel 8's enterprise reporter. My new segment called "Living Local with Lila" will focus on new faces and new places across the Tampa Bay area Monday through Friday 6 to 9 a.m. These stories will shine a light on the already bright community we are all lucky enough to call home. As a California native, I hail from the illustrious capital of pop culture and entertainment. I first got my start in news working for TMZ in Los Angeles. I'm a proud Mizzou Tiger (MIZ!) and after spending four years in the Midwest working for an NBC affiliate and digital news company, I'm always ecstatic to be back in the sunshine. I like to say I'm a self-proclaimed world traveler. When I lived in London, I worked for a local TV station covering local arts and entertainment. Since then, I've explored 12 different countries and hope to trek through many more. When I'm not showing you around Tampa Bay, you can find me volunteering with Autism Speaks, putting on a chef hat to whip up a mean meal and kicking back at the hottest hangouts. But I truly couldn't bring you all of the best in Tampa Bay without YOU, my neighbors. If you know of a place I should explore or know someone who has a special story, I'd love to hear about it. Let’s chat!